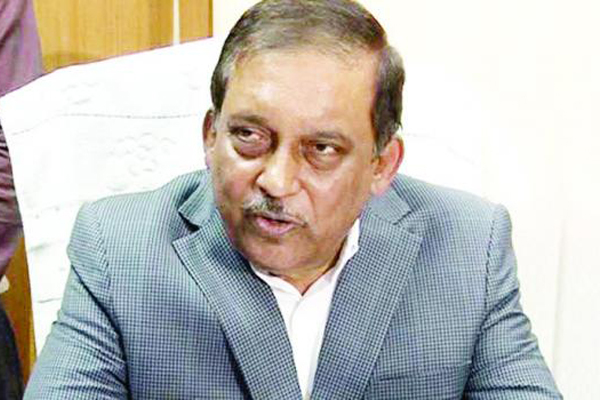 Former Information Minister Abul Kalam Azad Parliament expressed a question liberal resentment of Chief Minister Asaduzzaman Khan Kamal asked failure to respond to the Parliament on several occasions. Independent Speaker Tuesday seeking a ruling on the matter. Speaker Shireen Sharmin Chowdhury said that he would look into the matter in response. The former minister said, '' is designed to provide people with the information we Information Act. Now people get information. But we do not get answers to our star-mark question in Parliament. " He said that he was asked a similar question, the interior minister three times, but each time it was kept waiting for the following session. Free and question how much time will be put on the need to wait for the answer to a single question and all day hold.